Enhance fabrics and clothes with this set of premium quality paints. This pack give you bright and vibrant colours to create individual designs. Non toxic and odourless, the paints come in easy to use squeezable bottles. The narrow opening makes it easy for drawing and writing straight from the bottle. As well as fabrics, the paints are also suitable for use on ceramic, canvas, paper, wood and glass. 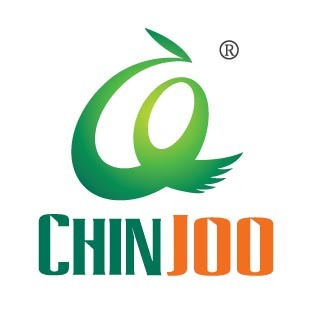 Chinjoo ceramic color is a new kind of water-soluble paint. It's made of refined material, featuring in pure brilliant color, glazed membrane, strong adhesive power and water persistance after drying. It is mainly used on the ceramic surface. Differentcolors can be intermixed together freely. (1)Clean the vessel with detergent or alcohol before drawing. (2)Make sure that the first layer of pastel has become dry when repainting.Put the painting in the oven after the whole works has become dry naturally for twenty hours.Do not heat in advance. Bake for 2 hours in 176 Fahrenheit oven.After cooling, the painting colo will be not shaded.The brush and other instruments should be cleaned in time in case of becoming dry and hard when we finish the painting. (3)Put the finished works into the oven after ithave been dried for 24 hours naturally. Do not heat in advance.Bake for two hours through turn up the the temperature to 176 Fahrenheit little by little. After cooling ,the painting color will be covered in the surface successfully. (4)Equipments and brush should be cleaned by water in time to avoid being dry and hard. Looking for ideal Ceramic Paint Set Manufacturer & supplier ? We have a wide selection at great prices to help you get creative. 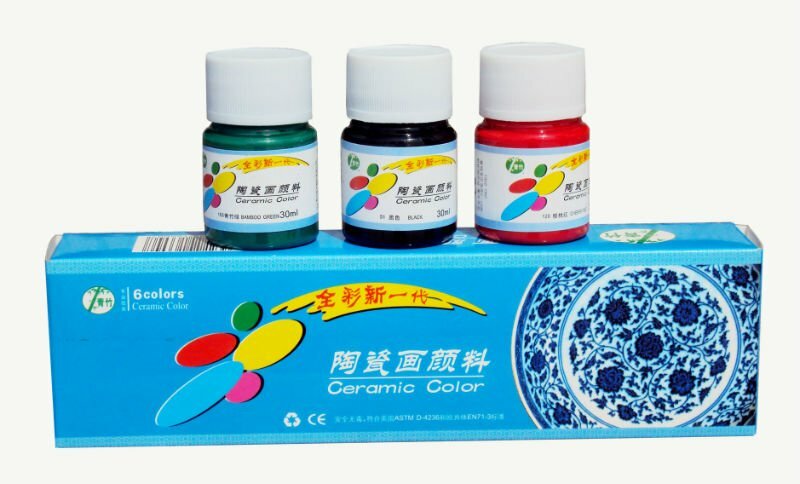 All the 6 Colors Ceramic Paint are quality guaranteed. We are China Origin Factory of Quality Ceramic Paint. If you have any question, please feel free to contact us.